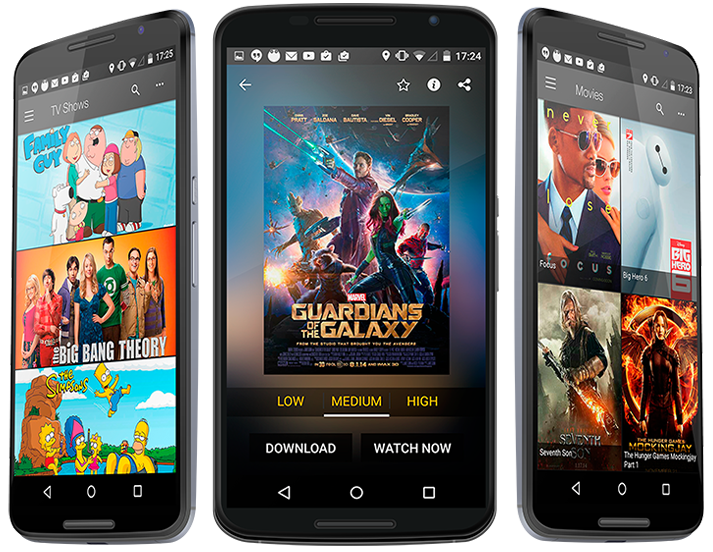 Shows2Go is a great Kodi “All –In- One” alternative entertainment Android App. 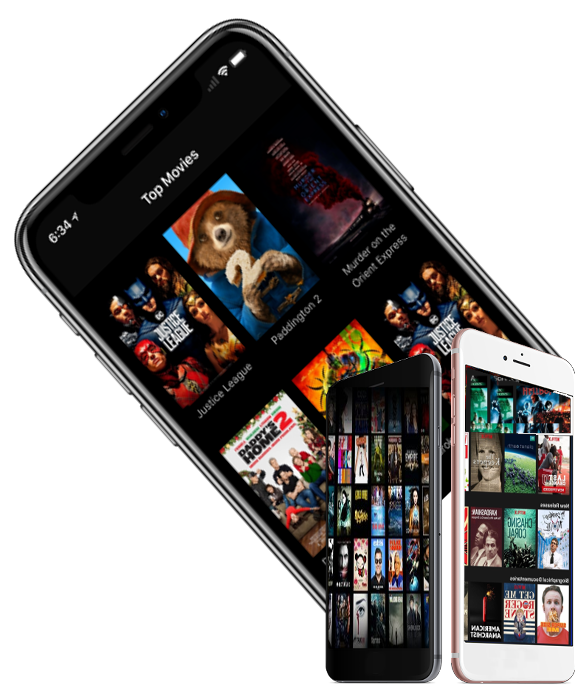 The easy to use Shows2Go interface, allows you to go directly to the Media you’re looking for: Live TV & Sports stream in HD and access to unlimited TV Series and Movies for just a onetime payment of $0.99. Get started by purchasing Shows2Go today. 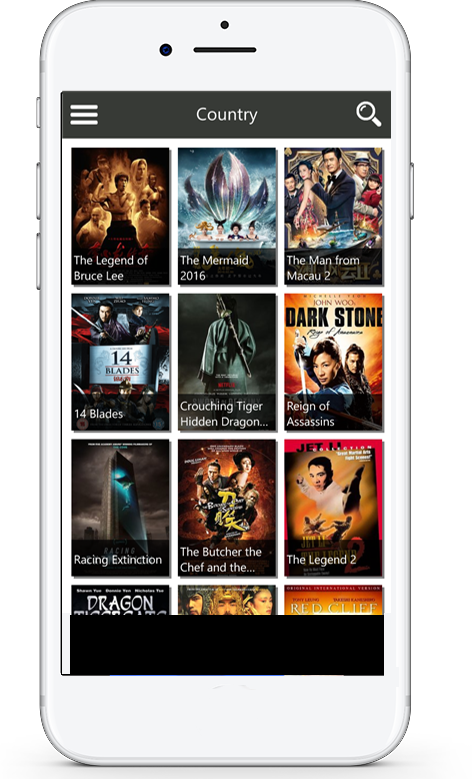 For a onetime payment of $0.99 cent, Shows2Go App is an excellent portal and an easy way to reach unlimited HD Movies, Full Episodes (commercial free), without having to navigate through multiples links. 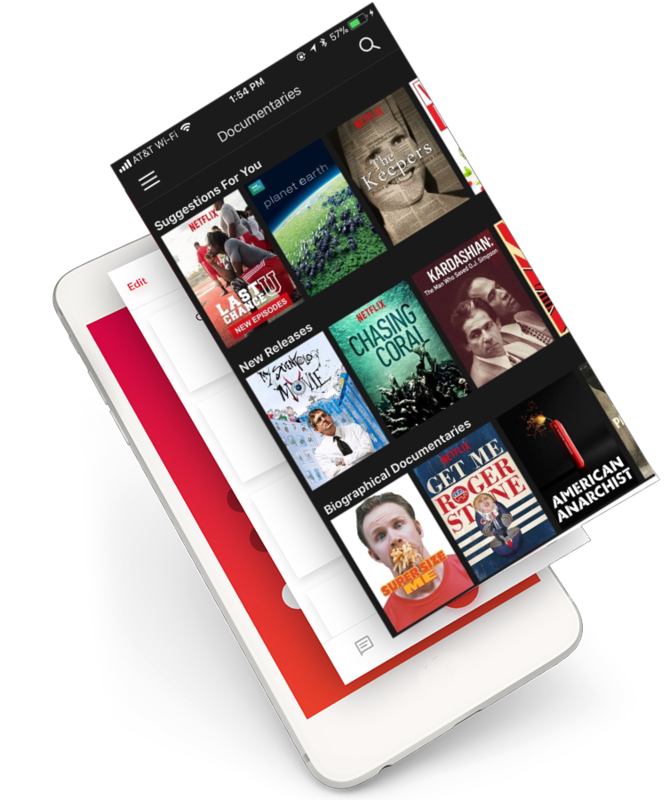 You can watch your entire favorite TV Shows “LIVE” no matter where you’re at, all you need to have is Wi-Fi / Internet Service; plus Shows2Go App is user friendly and runs smoothly on Android Smartphone, Android Tablet PC and on Android TV Box. I must say this was probably the easiest App I have used in a long time! Click on ‘Live TV‘ Page for instruction on watching Live TV, TV Series, Movies and Documentaries on Shows2Go with Puffin Web Browser. 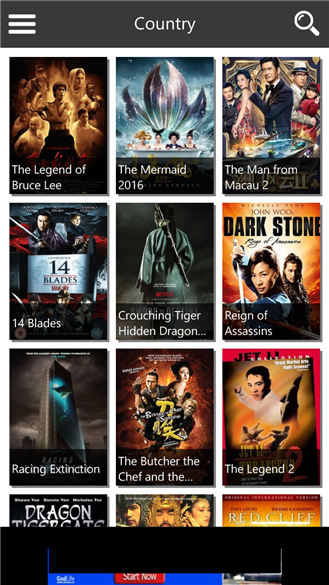 Watch unlimited Movies by Genres and Country. Don't just take our word for it! Here are some things our customers have so say about this fabulous app! 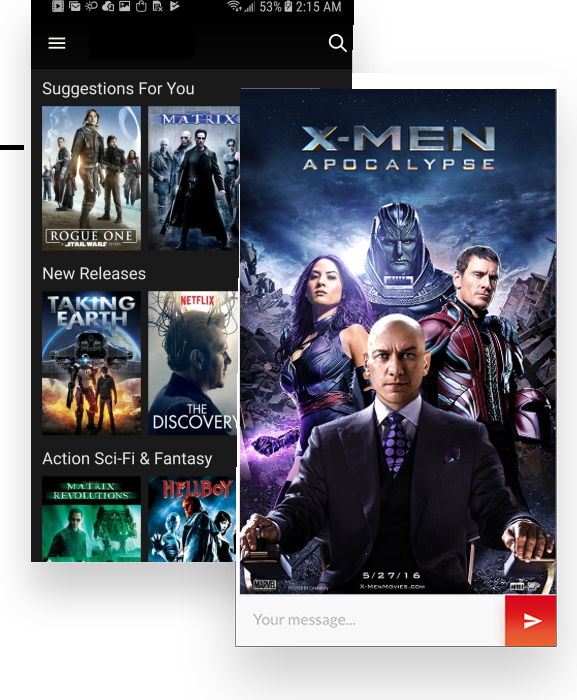 hi, i use the shows 2 go-app sine a month and I love to watch TV-shows and movies on your streaming service. Well, I’m totally blind and I use shows 2 go on a Phone. i have been with show to go for around five years or more. whenever i had a problem it would be resolved almost immediately..